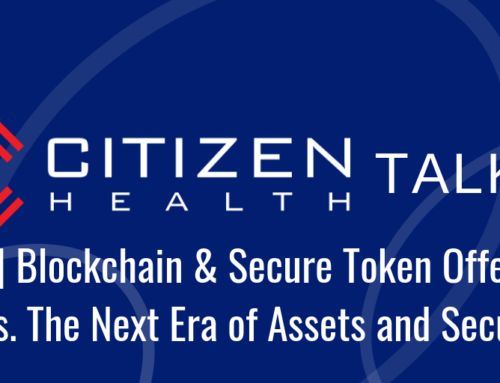 Citizen Health has launched our Regulation Crowdfunding (Reg CF) offering on the platform StartEngine. Thanks to the Jobs Act, created in 2012, Reg CF has allowed everyone to invest in organizations, up to $1.07 million, without the need to be an accredited investor. This creates more opportunities for everyday investors to get in on the lucrative deals previously inaccessible because of accreditation status or geography. 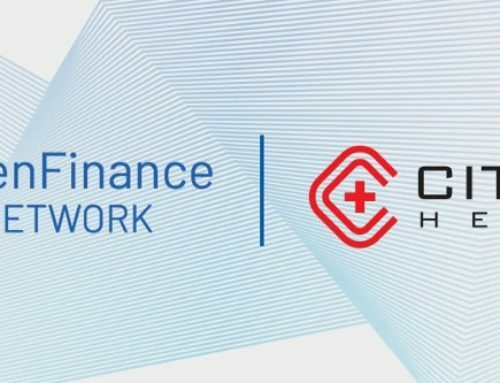 A Reg CF offering also aligns with the Citizen Health values of diversity, equity, and inclusion to enable a decentralized healthcare system, for the people, by the people. We are pleased to be able to bring affordable healthcare plans, a state-of-the art health App and more to all citizens who need more comprehensive health services. What is the Citizen Health Model? Citizen Health is like a building, a storied model that has been designed to address all aspects of healthcare. Each floor is designed to work together for complete healthcare reform. Our ecosystem is dynamic and has been designed to reshape the healthcare industry, reduce costs and improve life and health for everyone. Our first app, Humantiv, allows you to earn Medit, so that now you can unlock value for the activity you do every day. 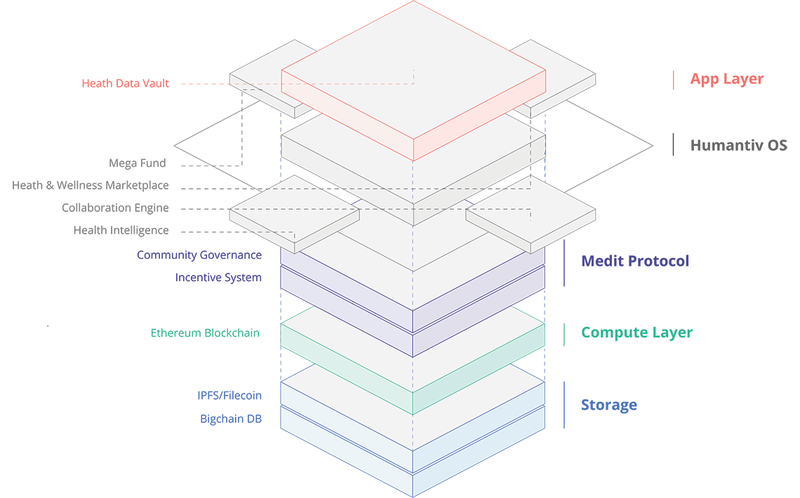 That’s like earning rewards at a favorite store, only now the Medit can be used for your healthcare, health and wellness needs. 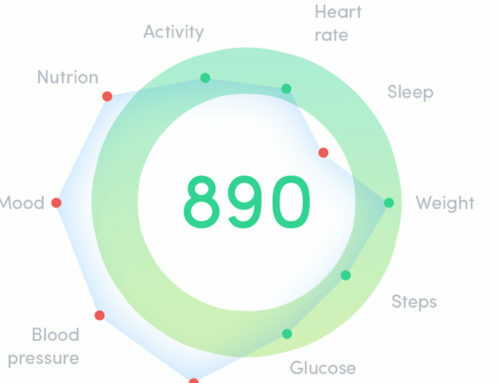 Humantiv collects data from your wearable trackers and other devices. Time to break out your Fitbit again, it just got a lot more valuable and shortly will have reimbursed you for using it! Data Transparency: It’s your data, and you get to tell us what we do with it. If you want to share it, you give us permission and we give you Medit for your data. If you don’t want to participate, no problem. Health Plans: We have two types of healthcare plans. 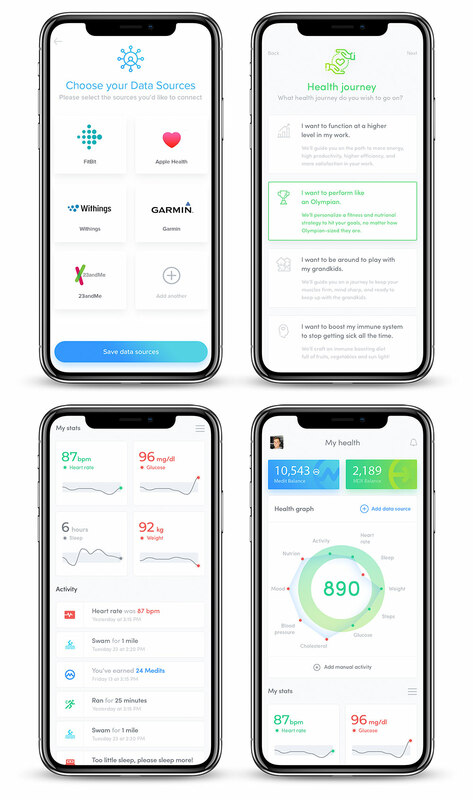 One allows you to subscribe to a primary care doctor directly, and the other is peer to peer assurance model to cover all of your catastrophic care needs. It’s the best of everything. For Technical People: We will have an open source API. You can develop with us and make things with our code. And that’s just the beginning! We have so much more coming including Medoplex, a decentralized health & wellness marketplace, an Alexa app, a new type of Health Savings Account and other plans that will help you live and be healthy like never before. 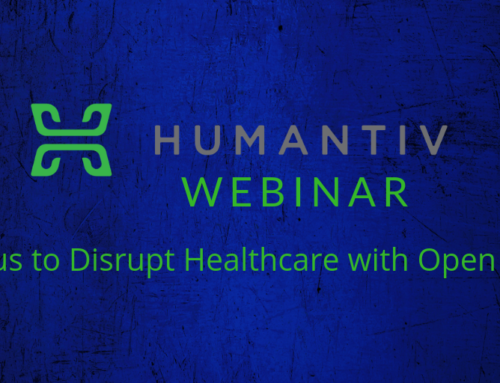 This is a new era of health, backed with connectivity, communication, and technology. StartEngine is one of the few crowdfunding platforms that has been preparing for Reg CF offerings from blockchain companies. In order for Citizen Health to be listed on StartEngine, we had to file Form C with the SEC to offer a Reg CF Title III funding round. We are only going to pursue compliant and secure offerings as this protects both our organization and the people who invest in Citizen Health.